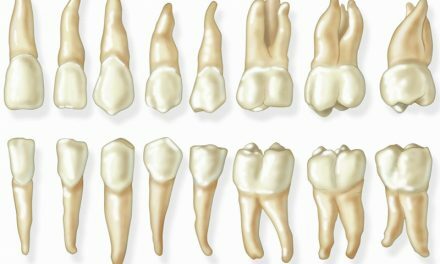 A premolar (also called bicuspid) is a tooth that is only present in permanent dentition, and is located between the canines and molars. The major role of premolars is to begin the crushing of foods before they are transferred to the molars for the final grinding. 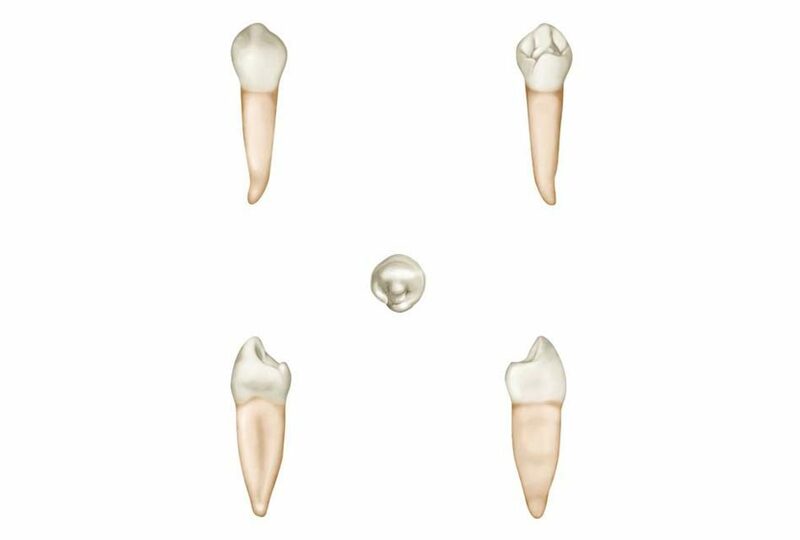 There are eight premolars, four on top (two on each side) and four at the bottom. They are only present in adult teeth and usually replace primary molars. 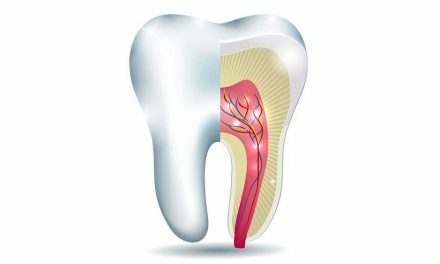 Premolars have at least two cusps and may have one or two roots. They also play an aesthetic role in the smile.